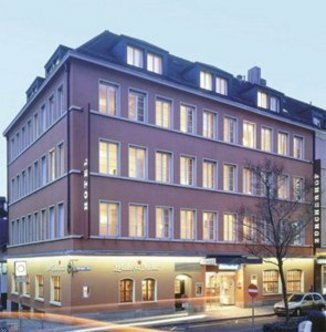 The Best Western Hotel Z?ercherhof is a good value for money hotel for both tourists and business travelers. The restaurant is known for the best cheese in town and its Swiss specialties. Start your day with our complimentary breakfast buffet. You'll be pleased with our lounge, 24-hour front desk, concierge, multilingual staff and foreign currency exchange. Our rooms feature remote control cable television with CNN, mini-bar and desk. The Best Western Hotel Z?ercherhof is centrally located in the historic city center, only a few minutes from the main railway station and the shopping area.